Gruen Associates designed a new interactive lecture building that is the heart of the Martin V. Smith Business School. 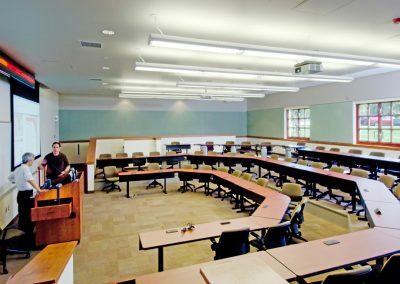 In keeping with the mission-style buildings that define the campus architecture, the $4 million, 4,000-SF project consists of a lecture hall with adjacent break-out spaces. 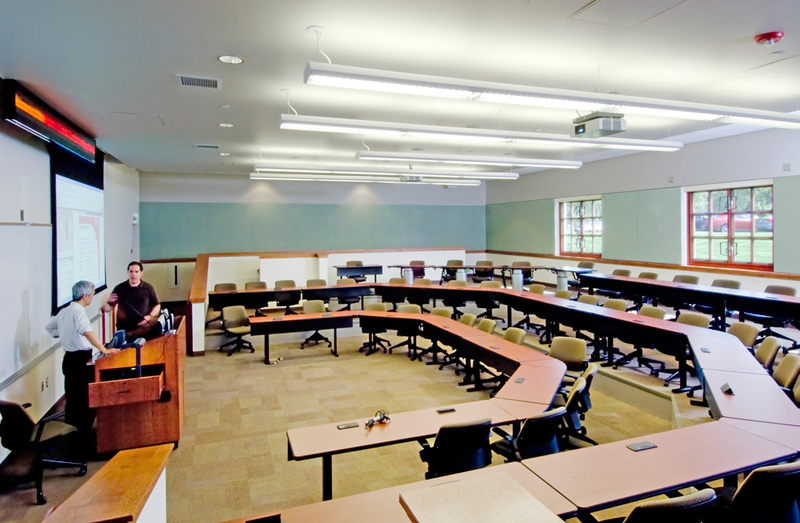 The project was part of a series of successful projects at CSU Channel Islands by the Design-Build team of PCL Construction and Gruen Associates.